Don’t Let The Impossible Project’s undertaking be for naught – They were dreamers, determined not to let millions of Polaroid cameras languish away in closets and attics unused (especially the work of art known as the SX-70). They set out to accomplish the impossible, basically re-creating this film from scratch, listening to our community and working even harder to improve their products with every new generation. This rebranding is the culmination of what they set out to do back when those first packs of film rolled out of the factory back in 2010. The Cost is now lower than ever – Unfortunately one of the complaints about The Impossible Project that never went away (other than the 8 shots a pack thing…) was the price, $24 was just a deal breaker for many people, even though in many cases, buying the film was the only costs to get going. Polaroid during it’s heyday sold millions of cameras, so the odds were that someone in your family had a usable camera. If not, thrift stores were selling Polaroid cameras for practically nothing, so the only real expense you had to consider was buying a couple of film packs. 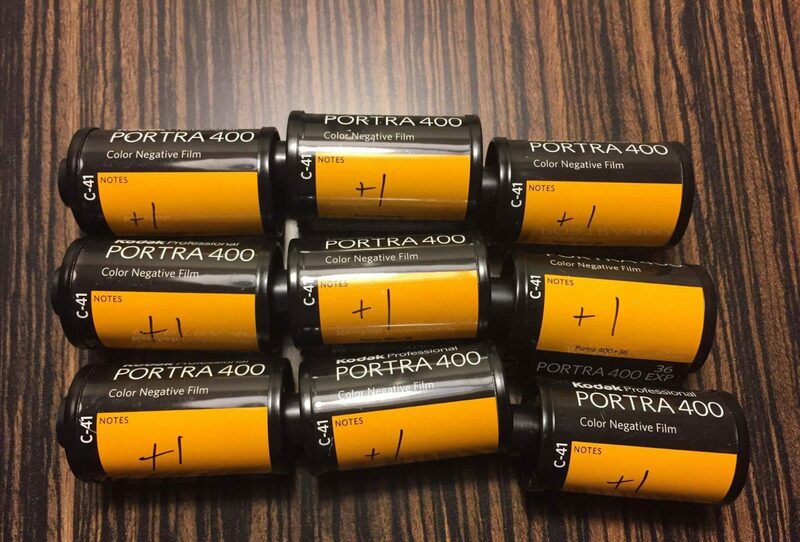 Now with the rebranding, the film is cheaper than it ever has been, and stores closing out and clearancing old TIP stock to make room for new product, and although Return to Film’s motto is Buy Fresh, this is one instance we’re really encouraging buying expired film! It’s an exciting and unique medium – There is nothing like the colors of a Polaroid photograph, there is no camera as unique as the SX-70, there’s no experience like shooting with a Polaroid camera. The click of the shutter, the slap of the mirror. The motors and gears pushing the print through the rollers. Those rollers activating the chemical process of developing the image, to bring the moment in time you just captured to life in a matter of minutes. Holding that print in your hands, maybe sharing it with someone else. We for the most part might be a digital world, but there’s no reason on Earth that the experience we just described should be related as obsolete. 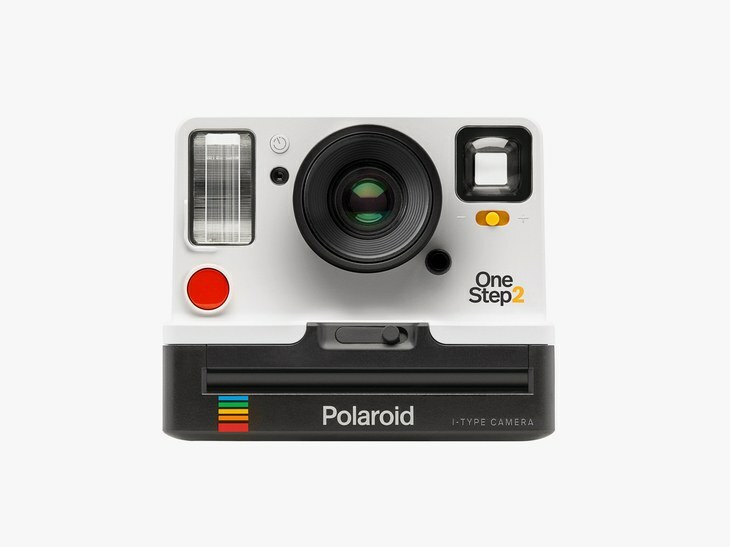 Your Support of Polaroid Originals now could lead to new products – Now Polaroid Originals’ stance at this moment in time is that they are not going to work with pack film. Because we’re optimistic (and maybe a little bit stubborn), we still hold the belief and opinion that in today’s world, analog film products are driven by the end users (ie, the photographers, us!!) The more we buy, the more incentive there is for companies to produce products that we want and ask for. That’s the reverse of the way that’s it’s formerly worked, and why I think photographers get irritated when they say that they want a certain product (like pack / peel apart film) and companies like F*** say no. Or how in the past companies would just release a product and then adjust to how the market responded. That’s the reason why Disc film and APS ever existed. Our support makes things happen, do you think that Kodak would test bringing back Ektachrome, a film they discontinued back in 2012, if people weren’t shooting and buying Ektar, Tri-x, Tmax, and Portra by the bucketload? This situation isn’t any different. I couldn’t imagine Polaroid Originals selling thousands of OneStep 2s and millions of boxes of vintage Polaroid (sx-70, 600 and Spectra) film and I-type, all the while hearing feedback from thousands of it’s core users (again serious photographers) and not re-consider looking into what it would take financially and logistically to produce pack film. We at RTF absolutely refuse to believe otherwise. There you have it, just a few reasons why Return to Film believes that we should all partake in the instant goodness that Polaroid Originals has worked hard over the past 7 years to bestow upon us. Grab a pack, find a camera and make some images! Previous PostPrevious Its 2017 people, can we stop talking about it yet?